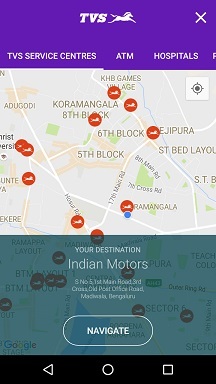 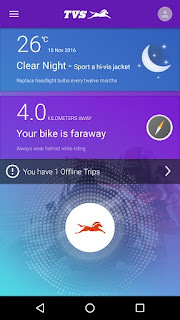 Mumbai, 23rd November 2016: TVS Motor Company, today announced the launch of IRIDE, an intuitive automobile post sales and service smartphone application to enhance the riding experience for customers. IRIDE monitors the ride parameters of the vehicle during transit which helps customers plan and improve the riding experience, while keeping them safe. 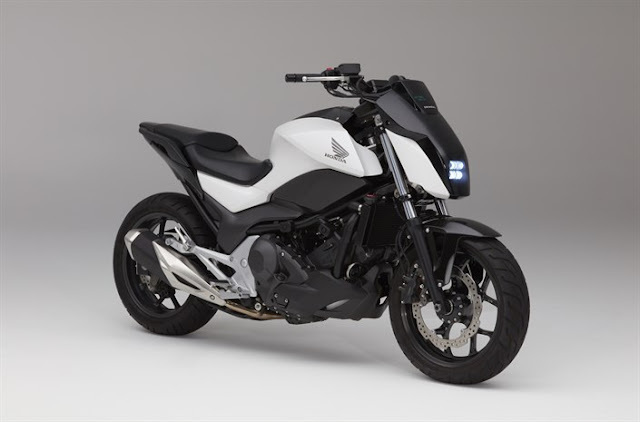 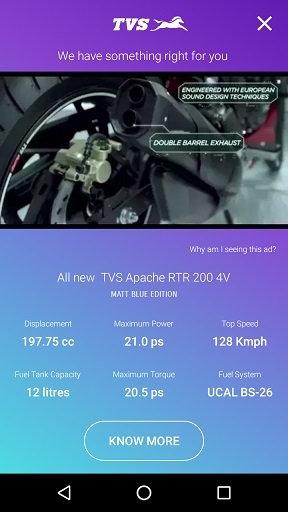 Coming close on the heels of the launch of TVS Motor Company’s ‘Road-side Assistance Program’, IRIDE is equipped with in-built features broadly bracketed under ‘Ride’, ‘Safety,’ and ‘Social’. 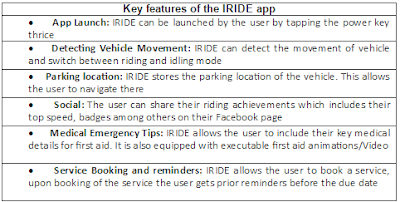 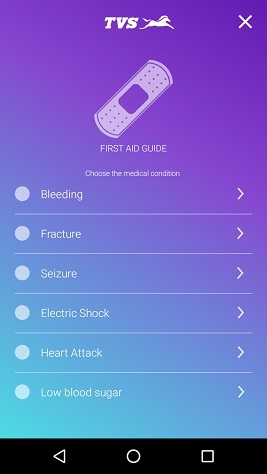 The prime focus of IRIDE is to provide vehicle assistance in emergency, a better ride experience and service facility coupled with some fun features to share on the social platforms. 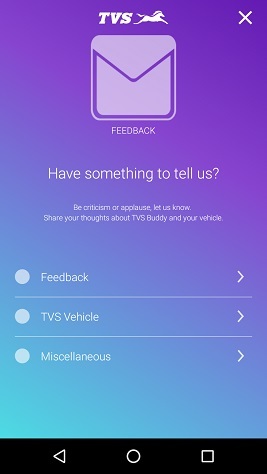 It is also a two-way interaction forum as customers can provide real time feedback of the application.